As now days the smartphones are equipped with powerful mobile operating systems like Android, iOS, RIM, Windows Phone, etc. These Smartphones are also allows you to listen to music, Click pictures, have access to the internet, stream videos and to play games. The Smartphones provides you the wide range of services but battery life has always been a concern for developers, manufacturers and the users themselves. 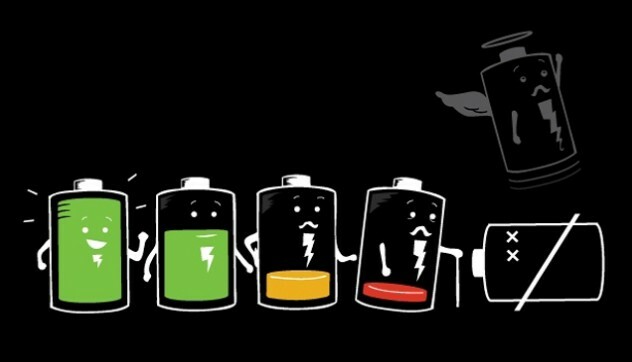 You can save your phone’s battery by using these tips. Do tell us after using these tips whether they were helpful to you or not. If you have some more ideas do tell us via comments. Guide: What is Android Emulator? I think … Go power master also helps us to save our battery.. I have tested it ..